You can also sign up to give monthly using the paper form available to the right as well. Just download and print the PDF form and mail it to our office. Transparency to budget your giving throughout the year. Flexibility to change or end your commitment whenever you decide. Consistent support keeps Lutherwood stable and sustainable throughout the year. 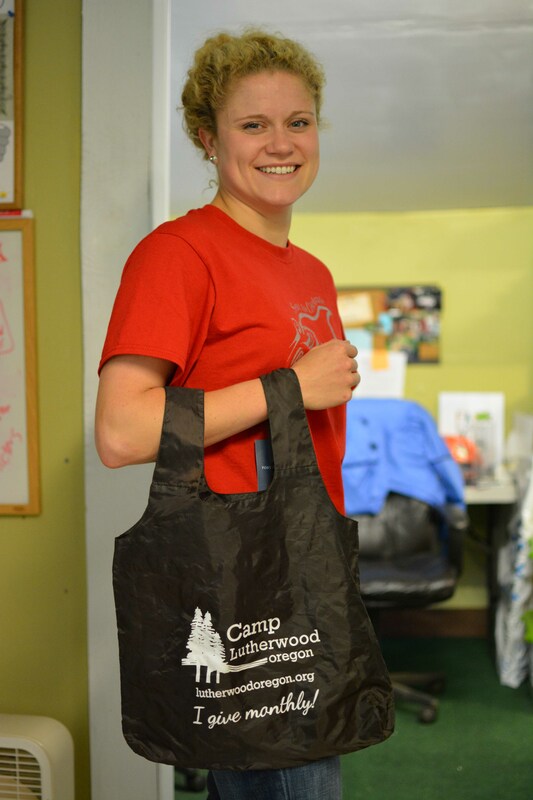 Members receive a limited-edition Camp Lutherwood Oregon tote-bag!